Foodies turn to Japan for ramen and sushi, while pop culture buffs bug out over J-pop and Hayao Miyazaki. Japanophiles can easily rattle off a myriad of reasons to visit the Land of the Rising Sun, but fashion and design inspiration usually get buried beneath bug-eyed anime characters and mind boggling delicacies. The dedicatedly fashion-conscious, whoever, know Japan as a serious contender in the global style game. 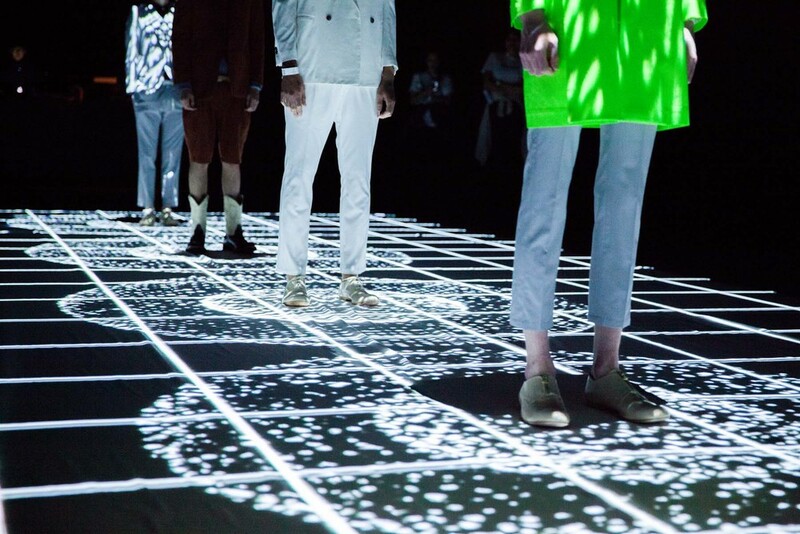 The official website for Mercedes-Benz Fashion Week Tokyo groups Tokyo with Milan, London, New York, and Paris as cities with the most influential fashion week presentations in the world. Sometimes referred to as the “Big Five,” the twice-yearly fashion spectacles in each city set the groundwork for the upcoming season in global fashion trends. 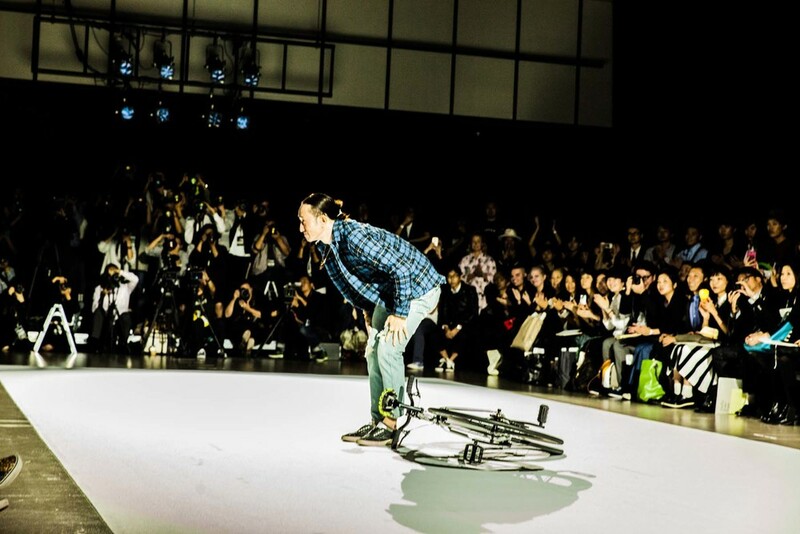 Tokyo Fashion Week touts itself as becoming a “gateway for success in the world of new designers,” a nod towards its presence as a platform for emerging designers. 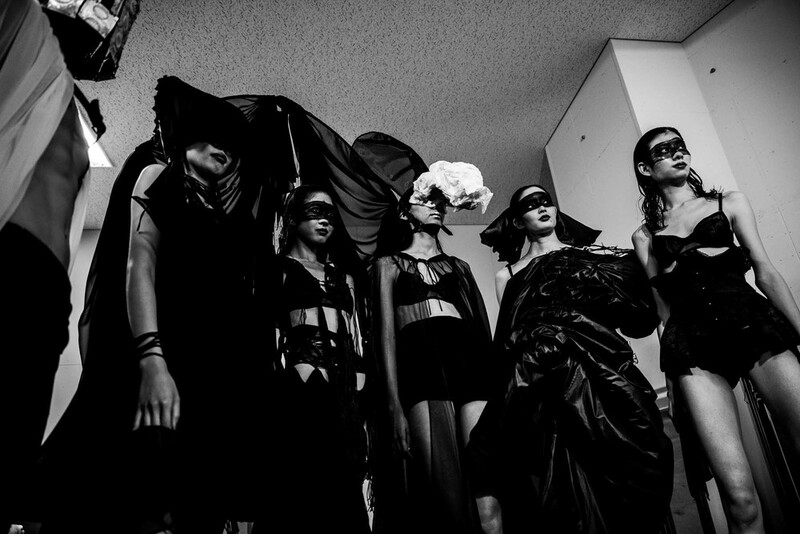 There to capture it all during the Spring/Summer 2014 season was photographer Jus Vun, who gave us a behind-the-scenes look at Japan’s biggest fashion event. Despite being the only major fashion week in all of Asia, Tokyo rarely features designers whose names are known outside of industry circles. 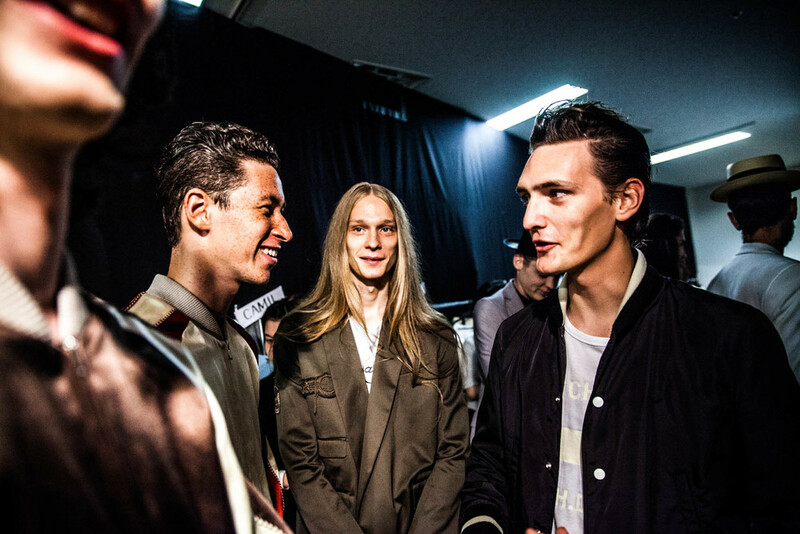 While Hermes, Marc Jacobs, and Burberry Prorsum create sprawling runway presentations overseas, Tokyo showcases underground labels like Patchy Cake Eater and Atsushi Nakashima. 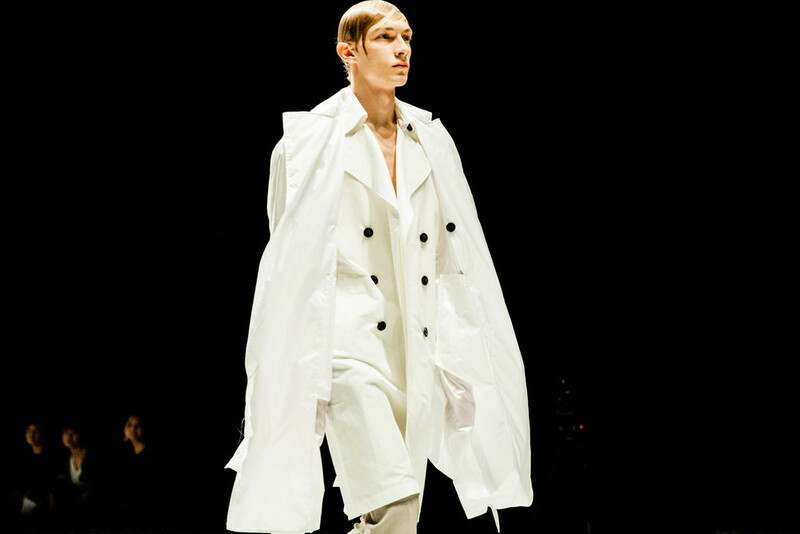 “The big name Japanese designers, such as Commes des Garcons, Yohji Yamamoto, Kenzo, Junya Watanabe, and Issey Miyake have, for years, chosen to show in Paris, Milan, or New York, leaving the lesser known Japanese designers for Tokyo,” Vun explained. 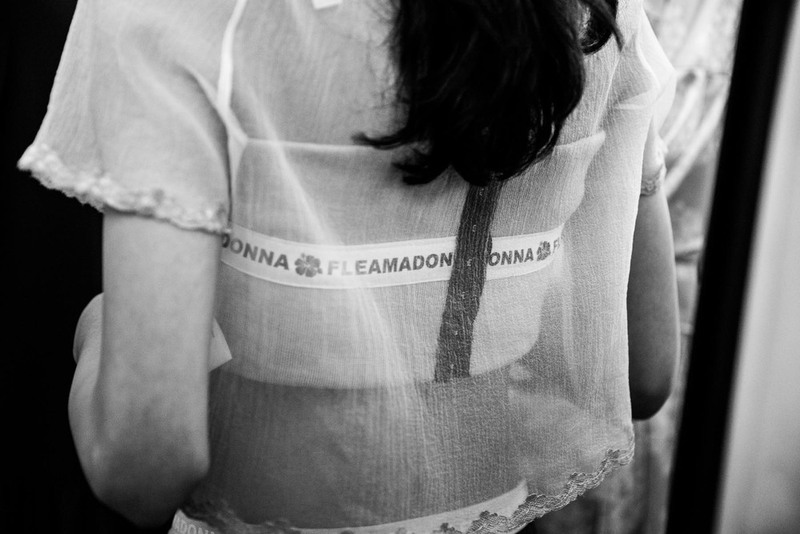 The resulting experience is the showcase of a niche market, with lesser-known designers presenting new labels brimming with fresh ideas, free from the weight of expectation and history. With no big-name recognition to lean on, these up-and-coming designers rely even more on talent and creativity to impress buyers and the media. Vun’s stunning imagery captures the strong and dramatic design Tokyo has come to be known for, putting out surprisingly powerful work for a photographer that’s relatively new to the game.